Round 1, Match 4 – Sleipnir v Smoky – is still going on and it’s competitive, so make sure you vote! Like the previous match, these two don’t have much in common. They both start literary, but they’ve also both had their share of film appearances. Other than that, they’re pretty much black and white. Literally. 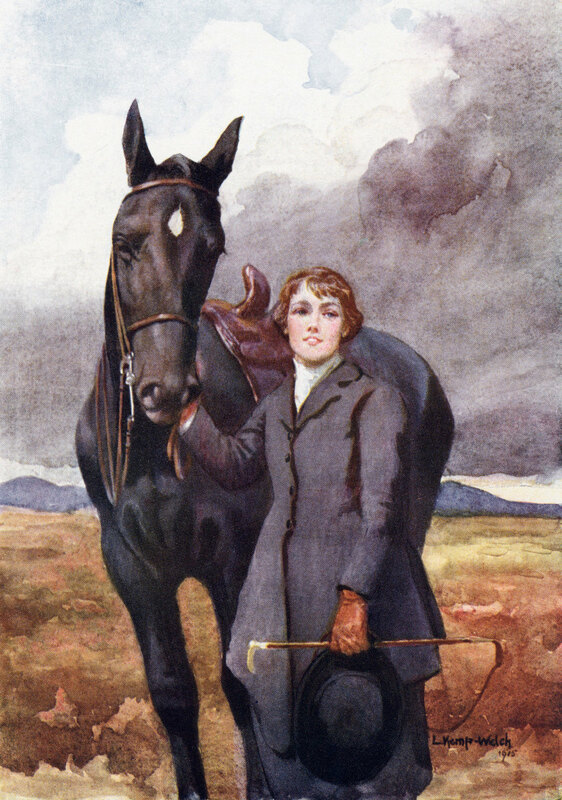 Beauty is the eponymous star of possibly the best horse book of all time (I’ll fight you over that), Black Beauty. His story shows the horrible fates waiting for horses in Victorian England, though his is eventually a happy ending. Who’ll it be? These are two of the most well-known archetypes in the equine fiction world, so choose wisely. 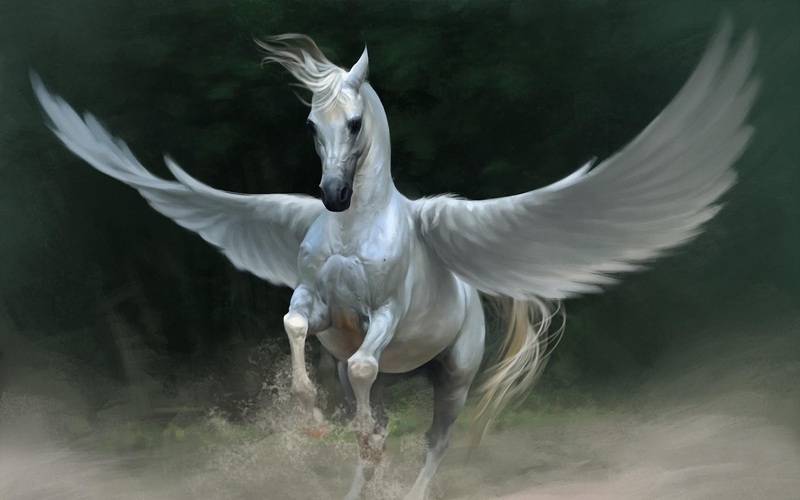 Pegasus. There are a LOT of slightly weird images of pegasii on Google Images. I mean Pegasus is cool… but Black Beauty!! !